McConnel’s toughest and most powerful flailhead, the Omega has been created for tackling dense overgrowth and mature hedgerows. Built around the Omega rotor, which allows heavy-duty flails to spin through 360 degrees to protect the machine from damage, the flailhead can tackle material up to 100mm in thickness. 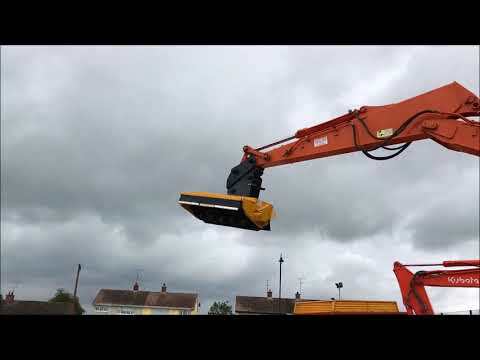 To make an enquiry about New McConnel 1.2m Omega DD Flailhead with Digger Bracket call us on ROI 048 6634 8213 | NI 028 6634 8213.